Apathy, it seems, has become an enduring fixture in America’s political tradition. There is no need to look far to find evidence of this unfortunate epidemic. Indeed, America is one of the few democracies in which the citizens take pride in their own political indifference. By providing students with an understanding of the purpose of government, how it works, and the responsibilities of citizens living in a democratic society, this course seeks to create socially and politically informed students who possess the ability to make future decisions that will ensure the survival of the ideals that America was founded upon. Ø understand the purpose of government. 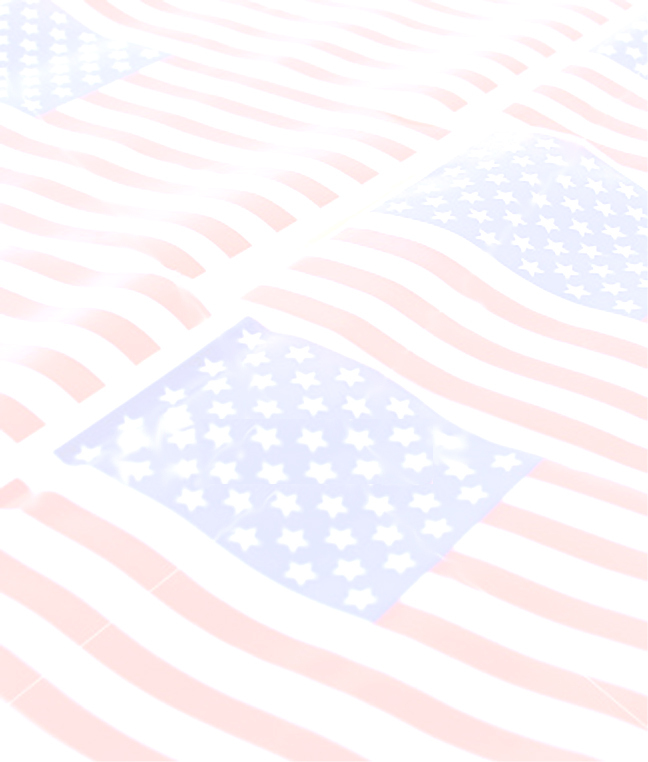 Ø know the political theories that formed the foundation for the U.S. government. Ø be able to compare and contrast different forms of government. 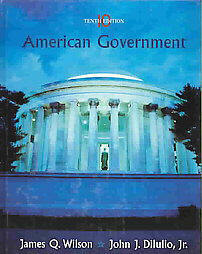 Ø understand the roles and responsibilities of the different branches of government. Ø examine how interpretations of the Constitution have change over time. Ø understand the election process. Ø detect bias in the media, political commentaries, and political campaigns. Ø trace the evolution of Americans’ civil rights and liberties. There will be approximately four unit tests this semester and a Final Examination. Grades will be based on homework, quizzes, test scores, simulations, a research paper, and a final examination. AMERICAN GOVERNMENT, 10th ed. James Q. Wilson and John Dilulio. Houghton Mifflin, 2006.